The number of non-English speaking users has been steadily increasing since we launched. And while you've always been able to compose your survey questions and answers in any language you choose, there have always been certain "hard coded" elements that were in English (words and phrases like "begin survey", "continue" and "complete survey"). Today, that changes! 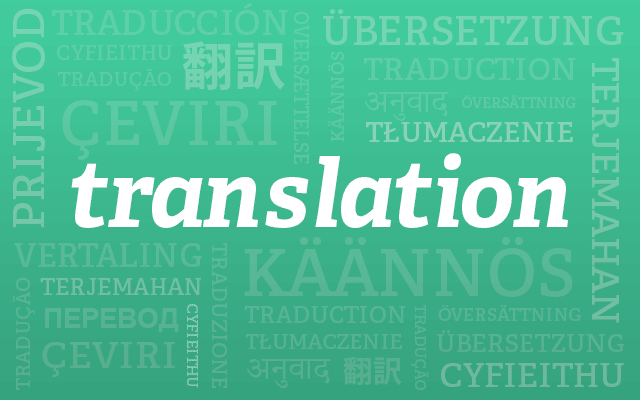 We now offer the ability to automatically translate those "fixed" survey elements into nearly two dozen different languages! If you would like an additional language added to this, just let us know and we'll get it added! You can find the language translation under the "Settings" tab for the your Intro slide when you edit a survey. The language is only set for that specific survey, so you can create surveys in as many languages as you'd like! This is available to all customers, free or paying. So, go create a survey and let us know what you think!